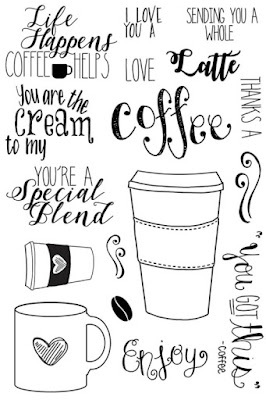 Hi and welcome to all you Coffee Lovers! 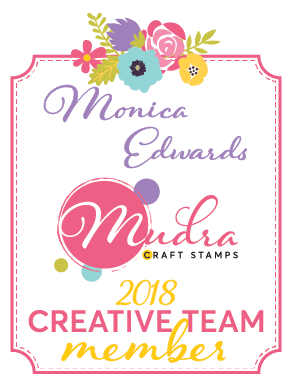 It's time again for another blog hop with Coffee Loving Cardmakers! 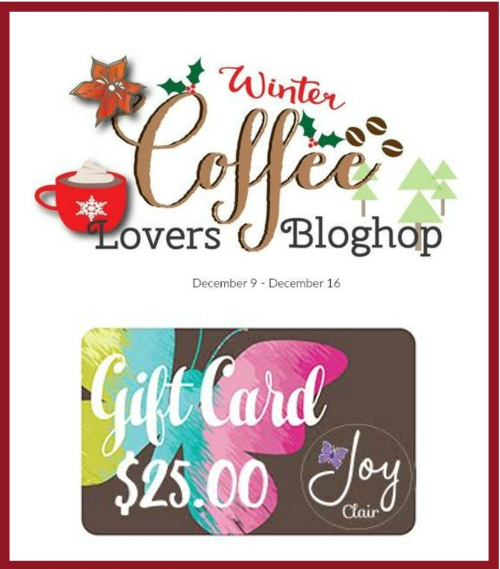 Joy Clair is Super Sponsor, and is offering a $25 dollars Gift Certificate for the 2016 Winter edition to shop with us at Joy Clair Store! Be sure to join in on the fun and link up your coffee loving projects to play along with us. Monica here! For my post I created this scalloped square bump card using Joy Clair's new release stamp set special for this hop, Coffee Lover! put a metal brad heart in the center for we all love coffee right?!! I hope everyone enjoyed my post and stay tuned for a week filled of coffee loving inspiration!! And don't forget to play with us in the Joy Clair challenge - we have a beautiful inspiration picture to give you some colors to play with! The challenge closes January 29, so there is plenty of time! 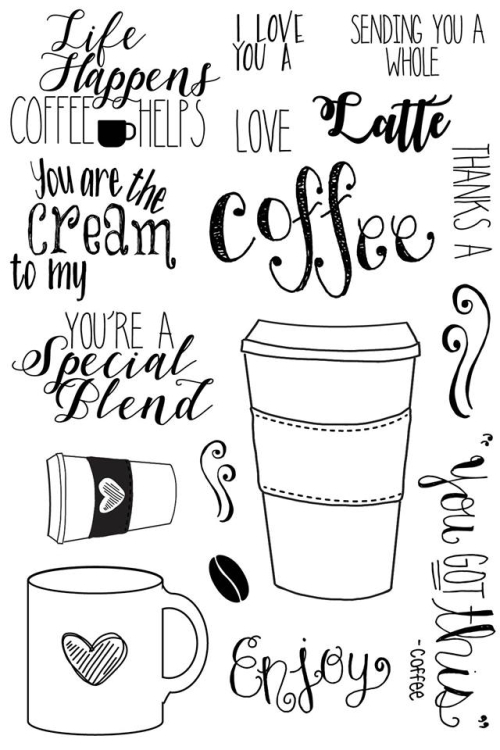 The new Coffee Lover Stamp Set can be yours if you visit us every day and leave a comment here on our blog between December 9th and December 16th, 2016. The winners will be announced on December 21st, 2016. We will randomly select two winners!!! Be sure to stop by Joy Clair's social media accounts: Joy Clair's facebook page, Color by Faith Bible Journaling facebook page, Instagram and Twitter, be the first to hear the news, sales and giveaways! They also have a Pinterest page and Youtube channel for your inspiration!